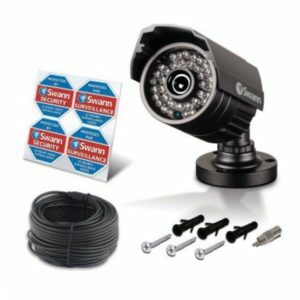 This CCTV Kit is for those who are looking for a robust reliable system with excellent clarity, and is simple to use. 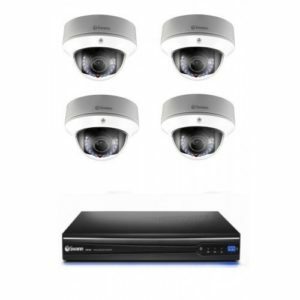 We usually recommend this system for Commercial Premises where the clients must have a set and forget system that will operate for years and years. Due to the way in which this system operates allows clients to have several configurations, either use the plug and play simple setup, OR, connect the cameras into an existing network and discover the cameras without having to run extra cables while utilizing the existing network. 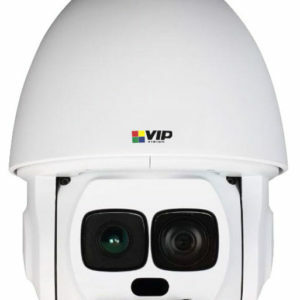 The quality of image, value for money and night vision puts this system at mid/higher-range of the CCTV market. 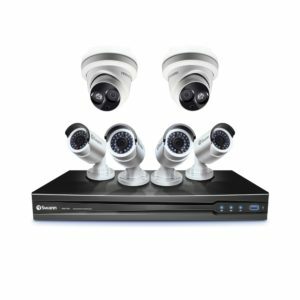 Swann SWNVR-87090H 3MP Stand-alone CCTV Recorder Built in 2TB SATA 3.5″ HDD – (max 2 Drives, total 6TB) Mouse, HDMI Cable, Router(Ethernet 1.8Mtr) Cable 6 x SWNHD-836 3MP Day Night Dome Cameras @ 75° Angle of View 6 x 18Mtr Cat5e Ethernet Cables Mounting Screws & Wall Plugs Stickers and Instructions Download Swannview App from Play/Itunes Stores Download Full Manual from Swann Website. 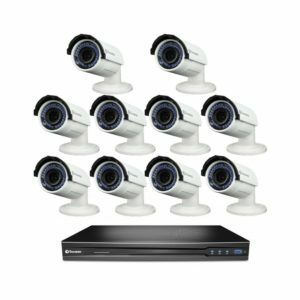 Swann’s network video recording security system with beyond 1080p high definition live viewing & playback in real-time (up to 30 fps per channel) State-of-the-art digital imaging technology for 9x the picture sharpness of traditional security systems including analog D1. 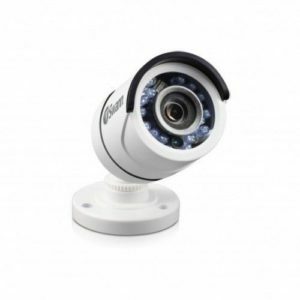 Includes 6 x security cameras capable of generating super high definition 3 megapixels (50% more than 1080p) video with IR cut filters for powerful night vision to 115ft / 35m & weather-resistant for indoor & outdoor use. 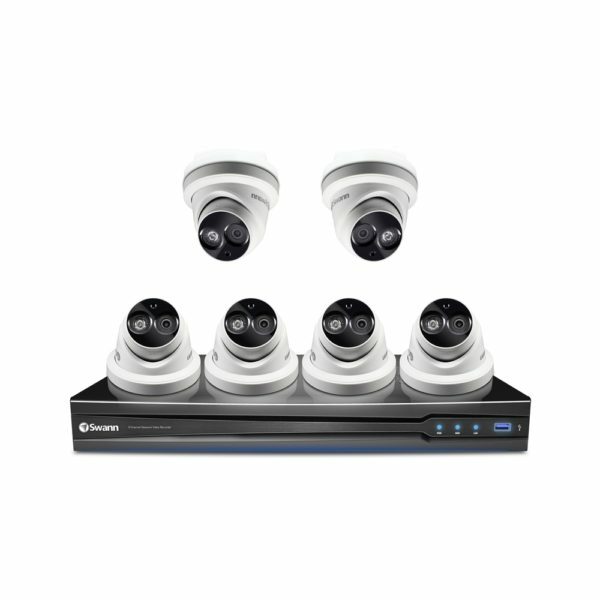 Add 2 more compatible cameras for full 8 channel monitoring. 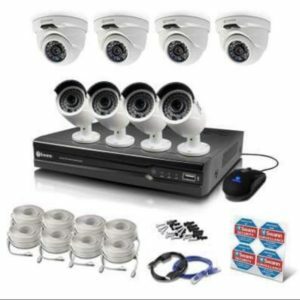 Set & forget by recording continuously from 8 channels for 24 days+ onto a 2TB hard drive (expandable to 8TB^) or even longer with motion detection Save time & have peace of mind by easily locating incident video, then transfer to external storage via USB or network Security in the palm of your hand with live viewing on your Smartphone or tablet including iOS (iPhone, iPad) & Android devices using the free ‘SwannView Plus’ app View live in HD on your HDTV via HDMI or VGA connection to your LCD screen Professional surveillance system gives you peace of mind by being able to see the detail you need from longer distances including license plates, faces, clothing colors & more, all in super HD + 24 days recording achieved using lower settings, default settings give 5 days recording – motion detection default setting can last for months depending on the activity around the premises – ONCE the hard drive is full, it simply overwrites the oldest footage. ^ Based on 2 x 4TB SATA2 HDDs. 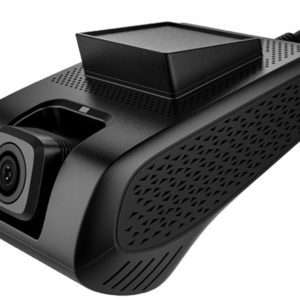 Depends on camera.